Below is a photograph sent in by Dennis Neale and shows the Girls of the Green (Kingsley) House, Hill and Cakemore Girls School in September 1958. 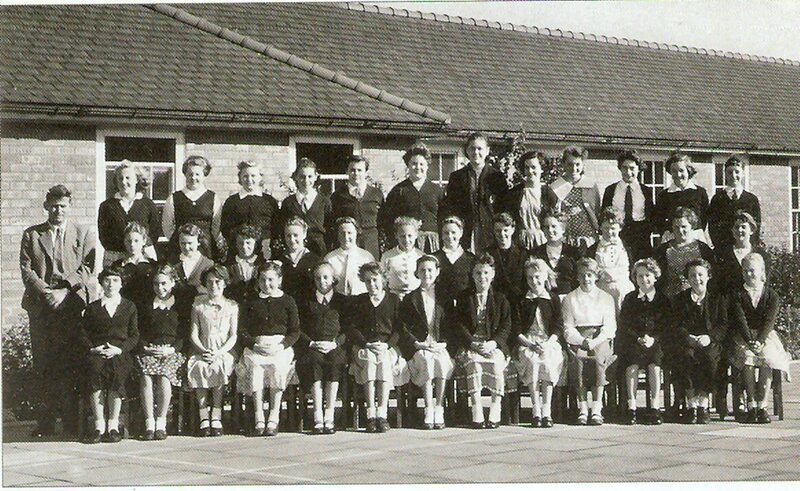 Dennis's wife, Linda Miriam nee Green, is standing in the back row next to the teacher , who she believes was Mr. Litherland , who lived in Forrest Road, Quinton and who was also the House Master. The girl next to Linda was a welsh girl named Gwen, who was living in Kent Road. All the rest of the girls came from the surrounding area.